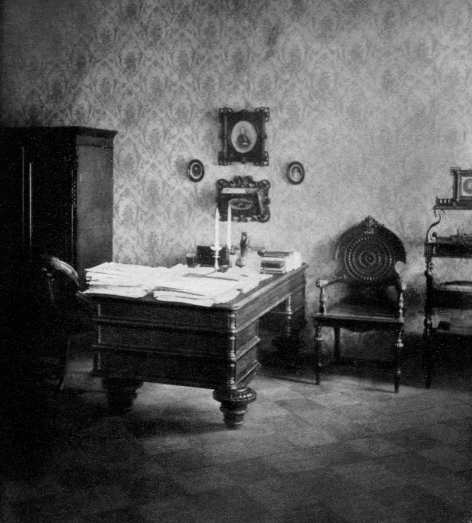 Dostoevsky's study in St. Petersburg, 1870. To what lengths can a brain go? What mode of thought is a natural state, and what a fevered? What are the boundaries of our freedom and imagination, and what is the map of our own interior? We defy all walls, borders, and demarcations. Wisdom comes from witches and shaggy men. Beauty in discordency and mulch. The only pure unchanging truth is too viscous to pin down. Form, body, soul, and spirit, we must make the moral choice and build for ourselves. From hardship to the stars in a rocket launching from that wet expanse which is the inner eye, seating for all!